Pale clear color. Aromas of wild grasses, almond nougat, cocoa powder, and banana leaf with a glycerous, bright, fruity light-to-medium body and a carefree caramel covered apple, celery with peanut butter, achiote, and saffron cream finish. A mild and approachable tequila for cocktails. 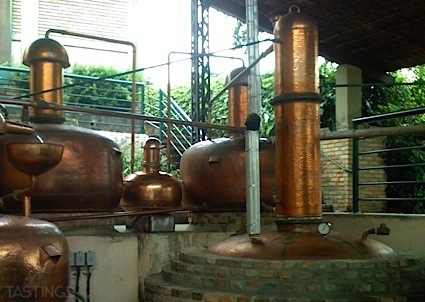 Bottom Line: A mild and approachable tequila for cocktails. 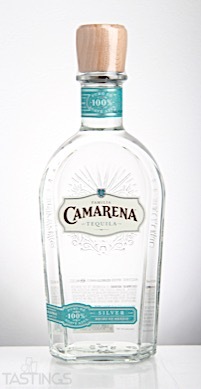 Familia Camarena Silver Tequila rating was calculated by tastings.com to be 89 points out of 100 on 7/13/2017. Please note that MSRP may have changed since the date of our review.